How Bro4U is redefining hyperlocal household services! “We’re trying to organize the (mostly unorganized sector) of hyperlocal household services! 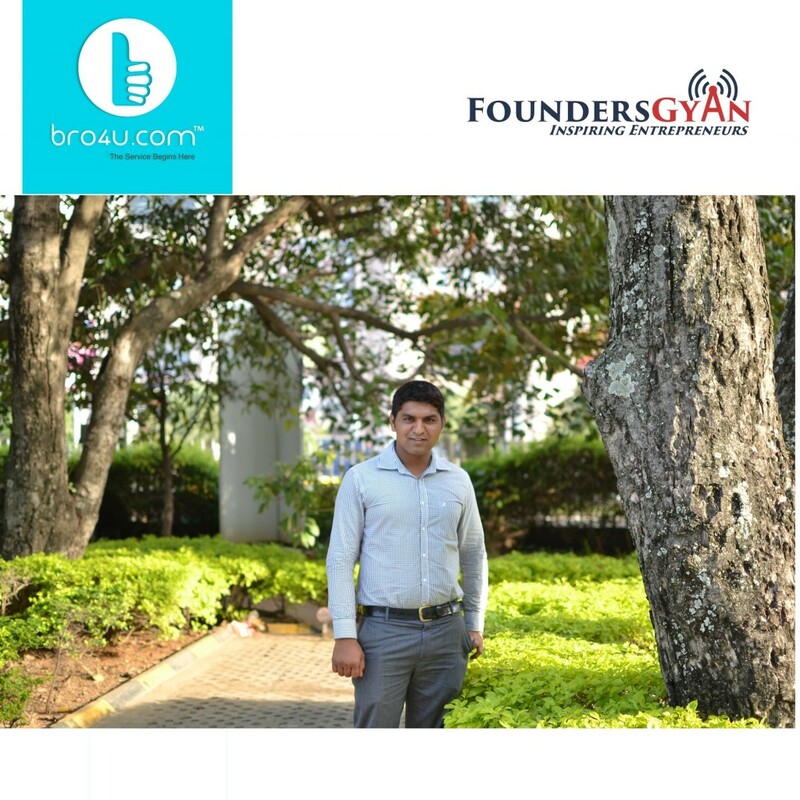 In this week’s episode, we talk to Mr. Pramod Hegde,the founder and CEO of Bro4U. This is a startup that provides hyperlocal household services at your doorstep! Pramod talks a bit about his background and how he got inspired to create this service while working in a corporate environment when he saw his colleagues struggling in getting such services!